When Hercules finally met his match. Samson as well. Please, Fate, let 1918 be something very, very boring. 2017 was a truly horrible year for me. 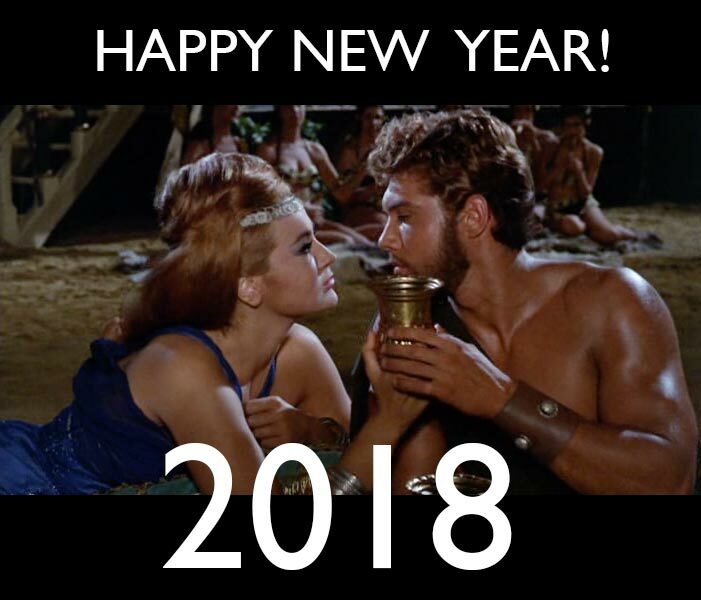 May 2018 treat us all with more love! Thank you for having such a comprehensive collection and some great info on these great and fun flicks!